Our Team at Anchor Family Dentistry take the safety of our patients very seriously. Infection control and Universal precaution protect both our patients and our staff. 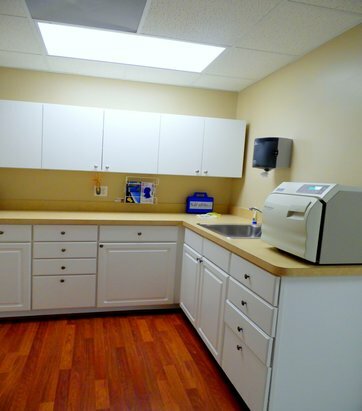 We Sterilize all reusable equipment, including all handpieces using a steam autoclove. This device kills bacterial spores and viruses by heat, Steam and Pressure. We perform a weekly spore test which tests the efficiency and efficacy of the Steam Autoclave.